The West Coast Soccer Association would like to congratulate all of the teams that attended NIRSA regional tournaments this week. 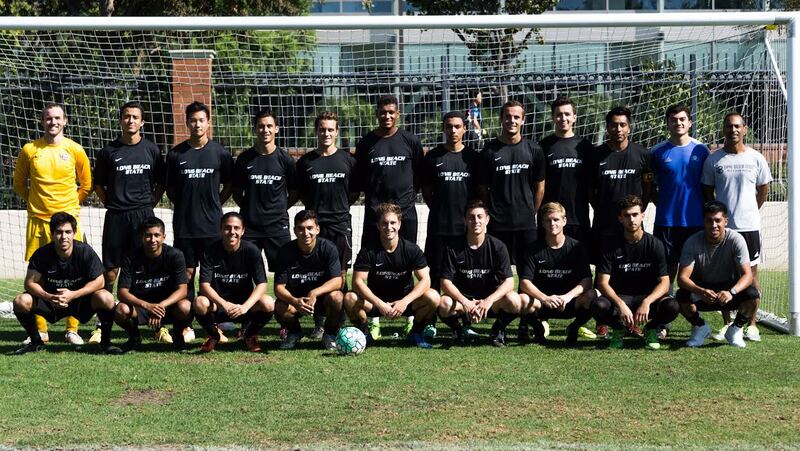 We espically would like to congratulate the Long Beach State Mens Soccer Program for they first bid to the NIRSA National Tournament in 15 years. 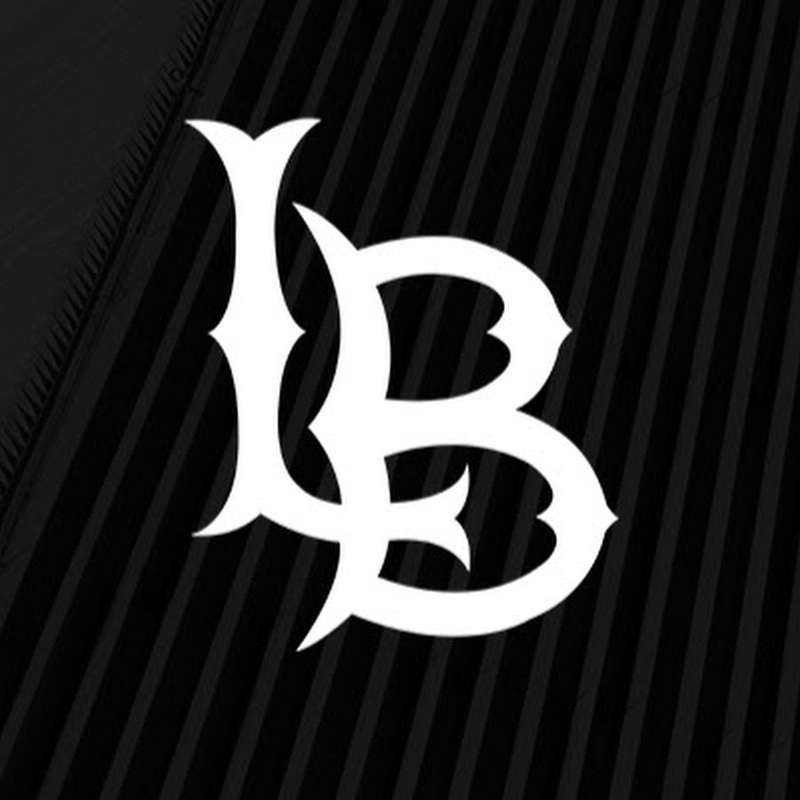 Long Beach State has been a power since the mid 90s competing in the no folded National Collegiate Soccer Association. 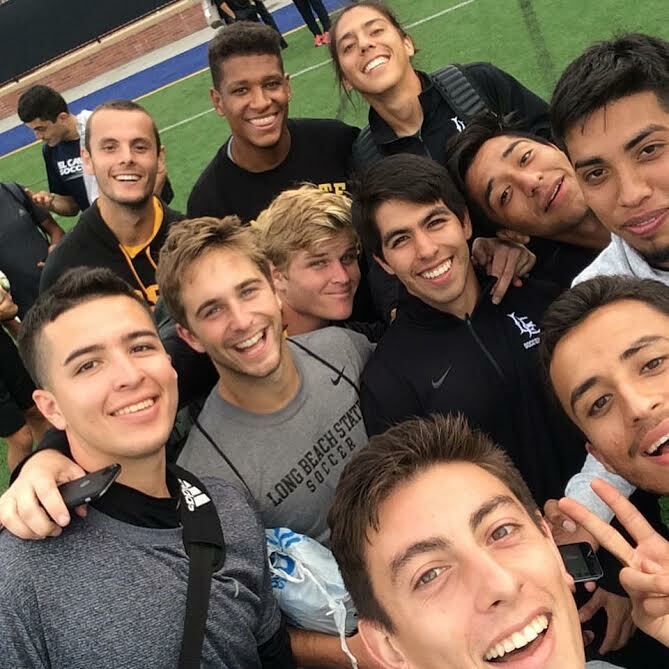 "It is great to see Long Beach State back in the National Championship conversation" states WCSA Events Director, Carlos Hernandez. "This has steadily improved over the last few years with strong showings in the last two WCSA National Showcases." I've played on the team for three years. We've made regionals for three years in a row now but never have we had such a confident mentality going into the tournament. We're always tip toeing past the big games through defensively structured approaches. This time we knew we had a team that could make a dent and maybe even make it to nationals for the first time in 15 years. So, from the very first moment of the very first game we were ready to smash. And we did. Scoring 4 in the first 10 minutes of our first game. That put us in a great position to move forward. Those four goals meant rest for some of the players that had pre-tournament injuries and some of our key players as well. Combine that with the fact that Stanford had to play us immediately after their first game and we were in a very good position to move on as group leaders. Unfortunately, we had a keeper scare as our primary keeper had a wedding obligation and our second keeper got injured warming up. This meant one of our outfield players was forced to step up as keep for the team. He would do excellently during the game. Disconcertingly, however, we started the second game kind of flat which forced much of the first half into a game that lacked the fluidity that we know we can play with. However, after a halftime speech from our coach we came out hot off the mark with the type of intensity that got us to regionals in the first place. Through a fantastic run from our right back, we were able to break down the giants that make up the Stanford defense and take an early lead in the second half. We’d have liked a win but Stanford was able to produce a rocket of a wonder goal through one of their substitutes. That was the end of the goals and we were able to go through as group leaders which meant we’d be playing UCSD in the quarter-finals, a team who had put more goals past us than any other team. The second day was a whole different story. 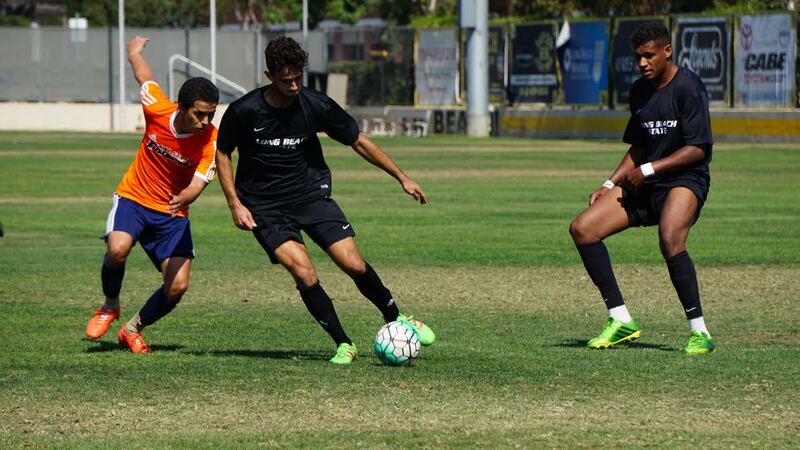 UCSD proved that they could still break us down by taking an early lead. Fortunately we were able to respond positively and score a few minutes before the end of the half. There is nothing worse than starting the second half a goal down. Scoring so close to halftime meant we could reset and take the second half as a whole new game. And we did. Scoring 3 times and putting the game to rest with time again to rest key and injured players. UCSD put one past us right before the final whistle but the game was over by then and we were off to play for a place at national against the hosts: UCLA. The final game proved tremendously tough. It’s always hard playing two games in a weekend, like we had all season long, but playing four games kills the muscle and hurts the rhythm of our play. It’s easy to see how it affects our game when we began misplacing simple open-man to open-man passes and those spurts of high intensity from the whole team that usually get us the goals we need came few and far between. Part of that is testament to the quality of UCLA and part down to simple fatigue. We scored first which was a huge lift but UCLA responded and equalized when we turned off after our defender thought the ball had gone over the byline. Eventually the game went to PKs and fortunately we had practiced them throughout the week. We definitely needed that practice because as we made PK after PK so, too, did UCLA. Fortunately, after some 8 penalties, UCLA finally ended up missing, giving us a place in nationals for the first time in 15 years.